Showing results by author "Louis Edward Rosas"
In preparation for the first manned mission to Mars, NASA’s latest robotic rover, Mars Prospector, has been sent to the Red Planet to survey potential landing zones. 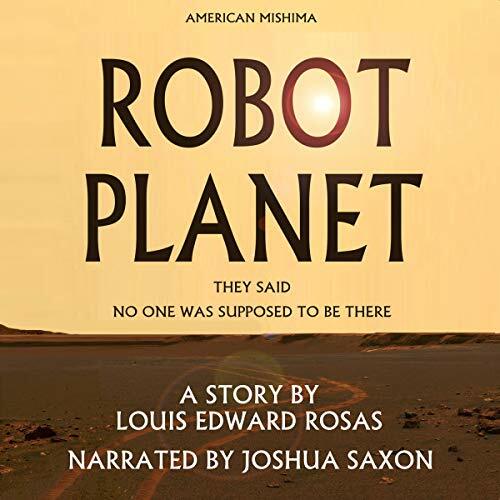 But when something unsettling was captured by the rover’s camera, it triggers a series of disturbing events for Dr. Wayne Parsons and his small JPL rover team that will place into question if we are truly alone in the universe. When the Elite Corps of Samurai known as the Shinsengumi were driven from their base in Kyoto, they were branded Imperial Rebels. Of their 300 members, few survived. Of its three famous surviving Captains, no one knows for certain what became of 10th Unit Captain Harada Sanosuke. 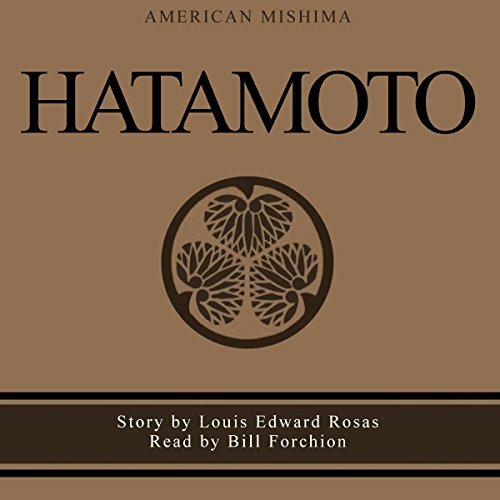 Set amidst the backdrop of the Bakumatsu Period of Japan (The Last Days of the Tokugawa Shogunate), Hatamoto takes us into the world of the foreign-born men who became direct Vassals of the 15th and final Shogun during the opening salvos of the Boshin War. 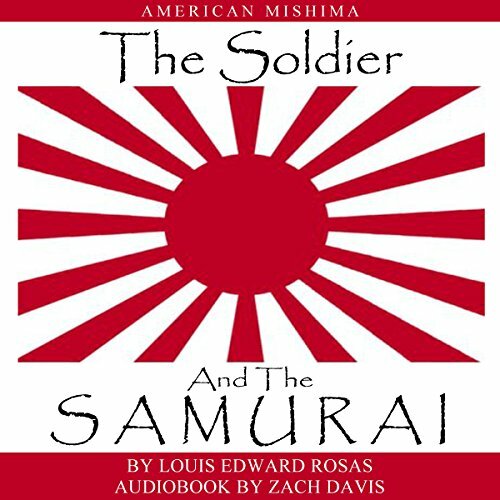 For former American Southerner John Paul Ledoux, he will be given the name Gingiro Asakage and the mantle of the two swords of the Samurai and if necessary, he will die for it.